I still consider making my first investment through FAMI-SALEF the biggest financial decision of my life. It was a first time experience and as the good saying dictates, "nothing beats the first time". Though my determination to be an investor at 20 years old has been more of an "impulse decision", I have no regrets at all. I knew that time I had proved that you are never too young to make a goal in your life... all it takes is the right ACTION. 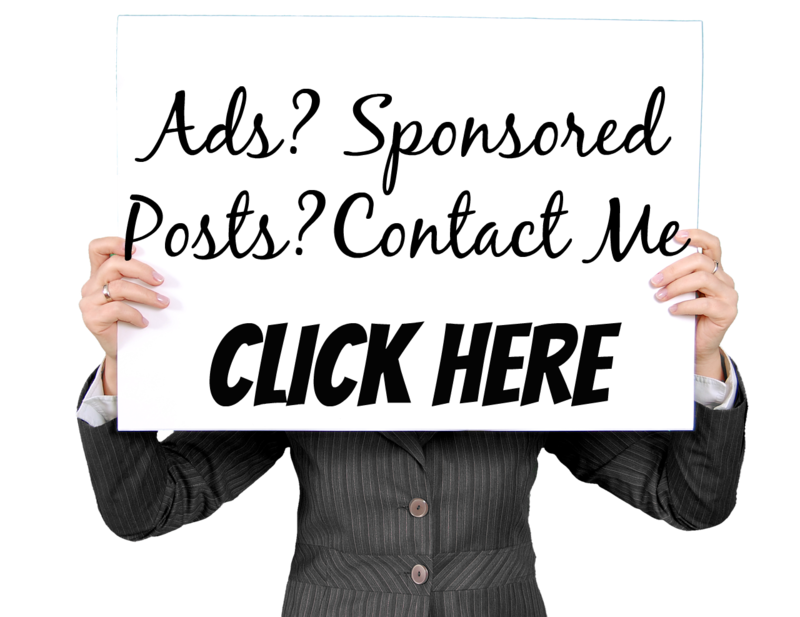 If you are still in doubt in riding an in investment vehicle of your choice then fear not. Today I will be debunking the top investment myths and fears that make people of all ages, gender and income put investing on the side. 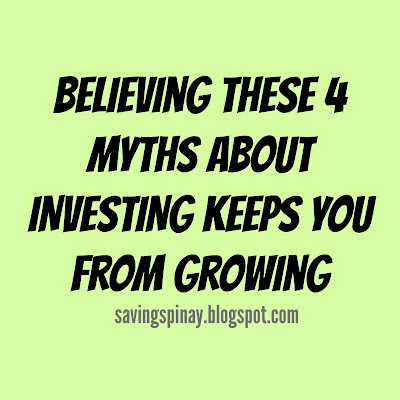 I hope that as you read this post and learn the truths on these investing myths, you'll have the courage to make your first big financial decision. Yes, but NOT at all times. Nowadays as little as 5000pesos can go a long way when it comes to investing. 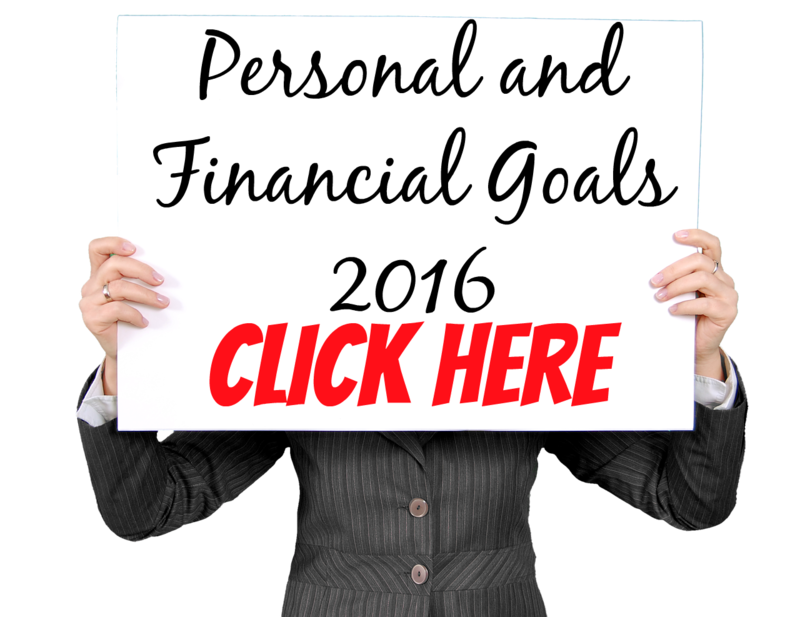 From FAMI-SALEF, COL EIP and other businesses can build you financial security over time. 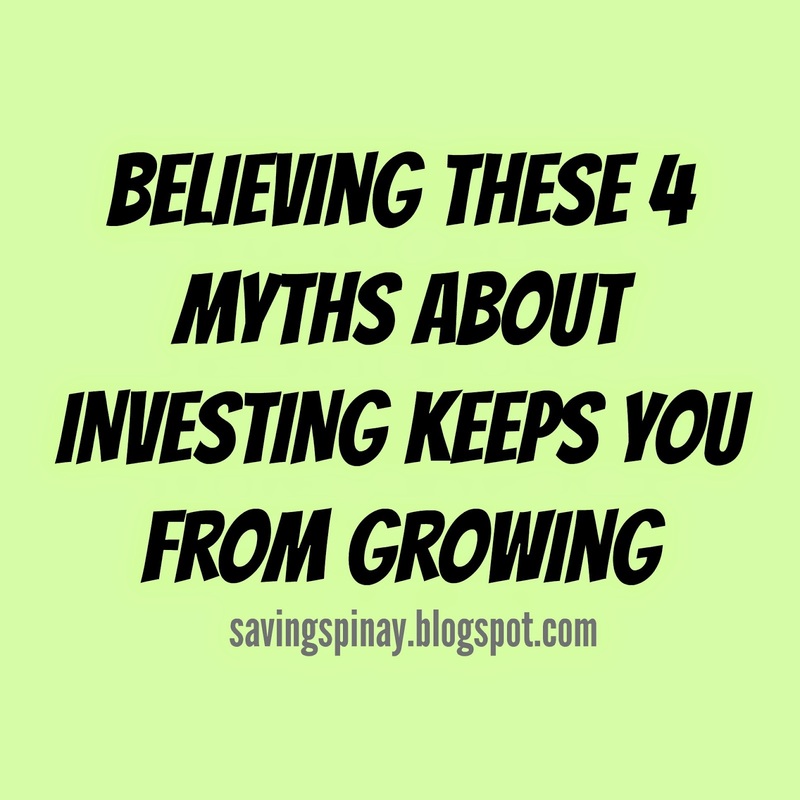 The idea of you'll need a lot of money before you can invest is simply not true. All you have to do is search thoroughly on the idea and take action. You may have heard and read how people often describe "investing" as too risky. The risk factor is inevitable but it is worthy. When you apply for an an investment for the first time you will be asked to assess what type of investor you are. Are you a risk taker or you value long term risks but with higher yields. I, for example is more of a long term investor since I am still young and I don't have that much financial responsibilities at the moment. Kaya ko magintay ng matagal para mag-grow yung investment ko. There are many low-risk investments that you could try as beginners but this may also give you little return. My great piece of advice is to start investing the younger you are. I hate math and numbers back when I am still studying so I am actually surprised that I've been inclined with financial management when I grew up. The concepts when it comes to finances are way easier they I expected them to be. You don't have to do a lot of calculations and just a basic add, subtraction, multiplication and division can do. 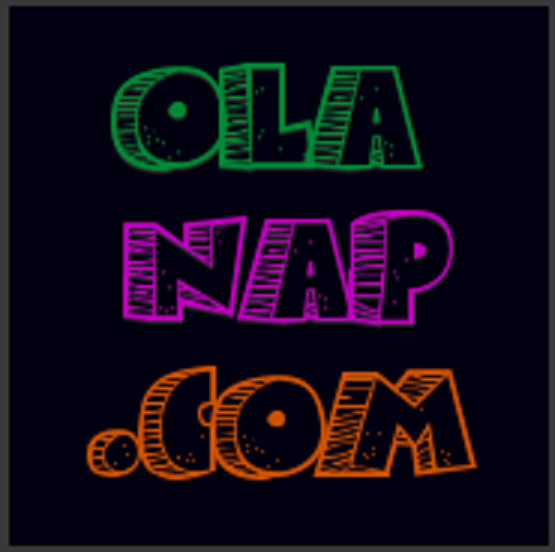 There are also concepts that can be learned in a minute thanks to Google, blogs and other search tools available. As long as you open yourself for financial education you will be sure to learn something new. Investing Myth #4. Investing is all about the "wealth"
Becoming rich will most probably be the ultimate goal if you are into investing but the process will give so much more. (Read: Paano ba yumaman) You'll learn to budget just to have enough savings to invest. You'll also learn how to be financially independent at a young age and find different sources of income since investing itself is so addicting. You'll also learn to set goals and aim high to achieve them. I guess it's good to say that the "wealth" is just the cherry on top. I've been investing for a year now and I still have no regrets in my big financial decision. I learn a lot in the process and all it really takes is confidence and financial discipline. Investing is the way you move from being steady to being ahead. It is like taking the potential energy of your life into kinetic energy... A driving force to secure your future. Saving Tips for Those who are Living from Paycheck to Paycheck - New!